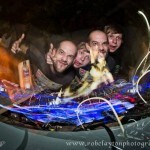 the electronic Boom Festival in Portugal. 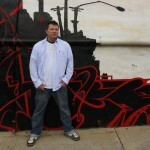 faster access to the market as well as open doors for some of the great artists that are doing funky breaks. 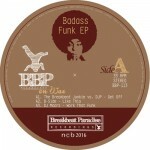 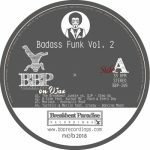 Since then the nu funk scene has come to live and the BBP label is set to be one of the leaders in this genre. 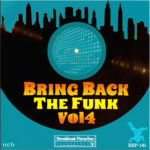 “Dynamite/Nothing But the Funk” was released in Oct 2008 with remixes from All Good Funk Alliance! 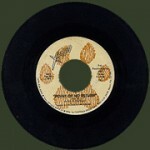 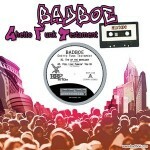 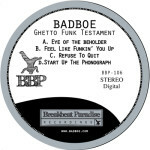 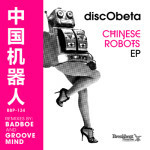 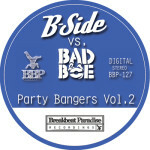 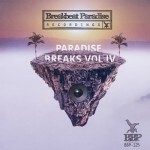 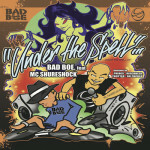 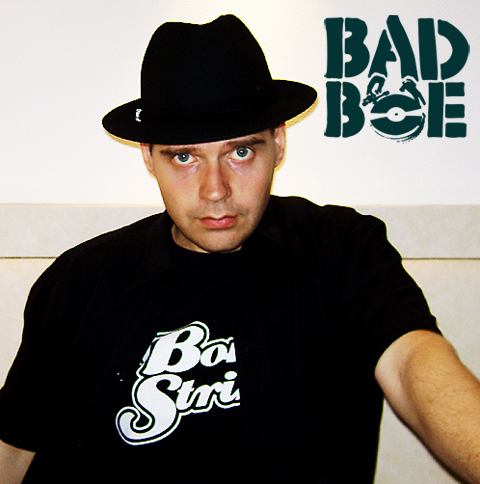 BadboE’s name in the funky breakbeat scene.